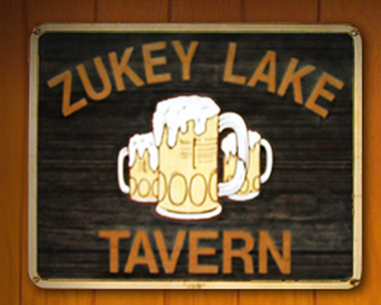 Zukey Lake Tavern hosts an annual golf outing to help support Trail's Edge Camp. This event is typically held the first Tuesday after camp each year. Please see the events page for more info. The University of Michigan 'Friend's Gift Shop' donates annually to Trail's Edge. We appreciate their continued support. Revel & Roll hosts a bi-annual Bowl-A-Thon for Trail's Edge Camp. A great night of bowling, pizza, and prizes all while helping support Trail's Edge Camp. Our activities budget relies on a very generous donation from the University of Michigan Dance Marathon. We greatly appreciate their generous gift and we envy their awesome dance moves.